Want to throw a party but on a budget? 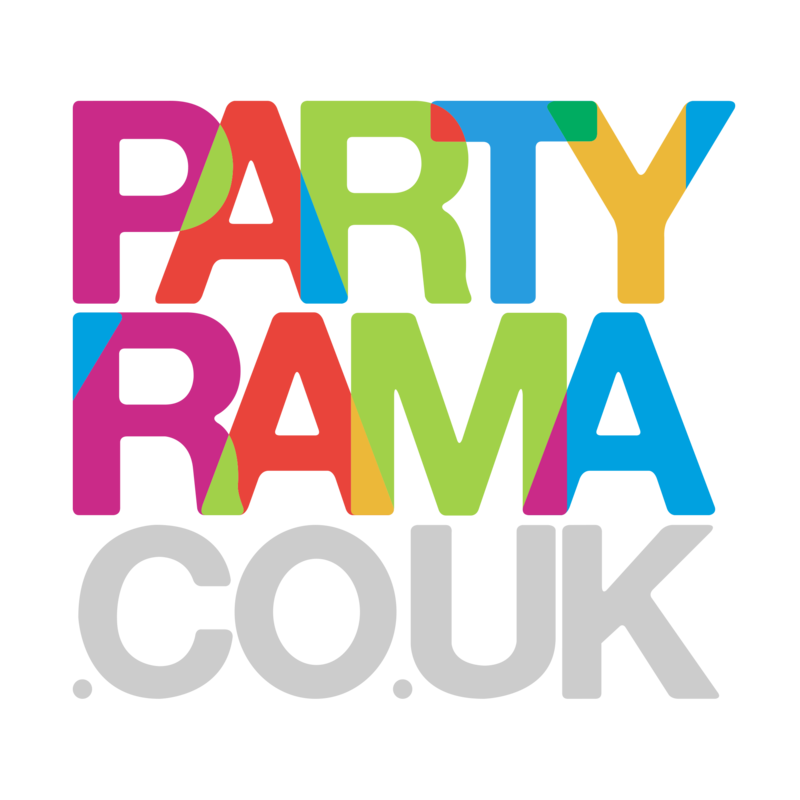 We have some great value party themes available for you to order online now. Don't forget we have courier options for the last minute UK orders.